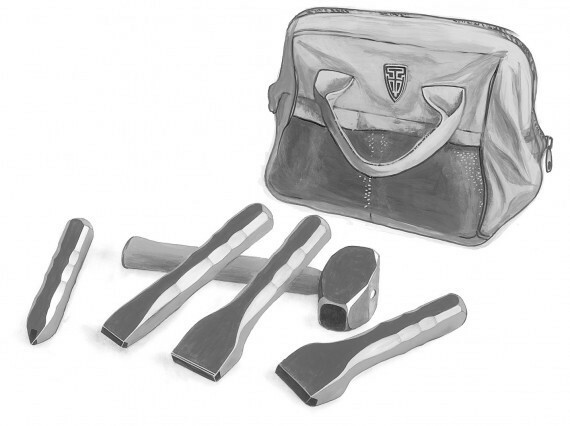 Customers have been so happy with the performance of our Comfort Grip hand tools that we have decided to offer a complete set, along with our signature oval-eye 3lb Hand Hammer, all in a sturdy canvas tool bag. 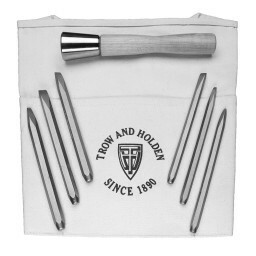 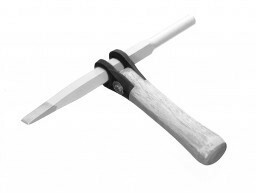 Our Comfort Grip carbide hand tools feature contoured handles which provide a secure grip for more powerful blows. 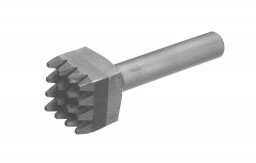 Heavier carbide tips last and last, even when cutting the hardest stone. 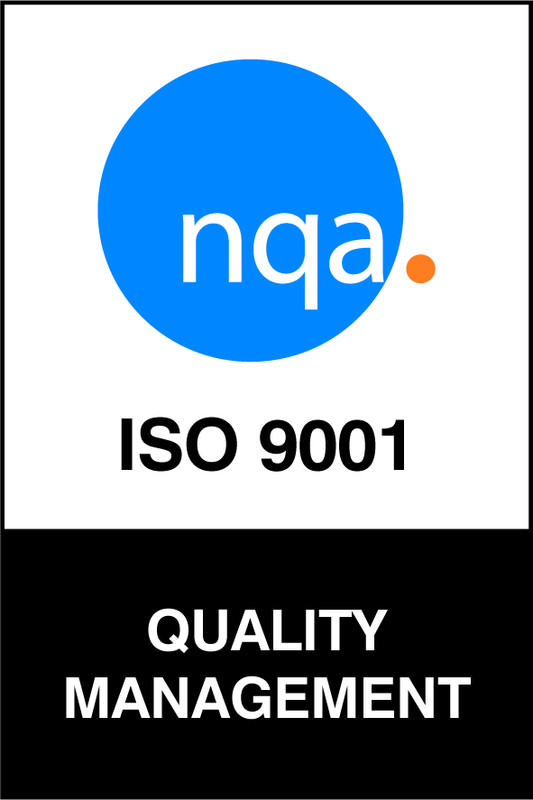 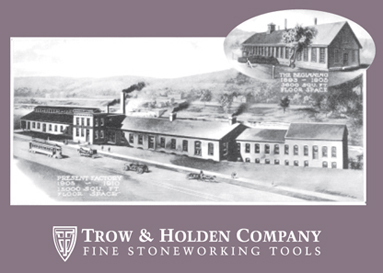 All of our tools are manufactured from the highest quality American-made steel and carbide.